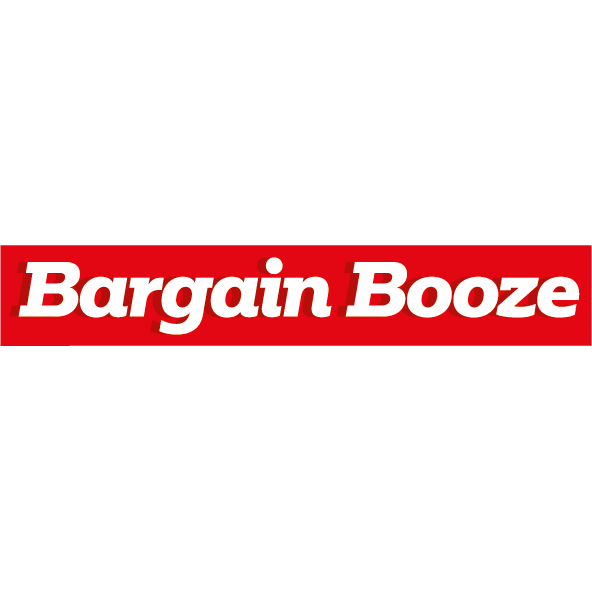 Bargain Booze, convenience store, listed under "Convenience Stores" category, is located at 24 Faulkner Street Chester Cheshire, CH2 3BD, United Kingdom and can be reached by (01244) 403938 phone number. Bargain Booze has currently 0 reviews. Browse all Convenience Stores in Chester Cheshire.